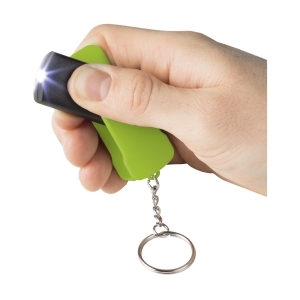 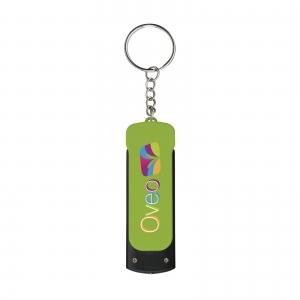 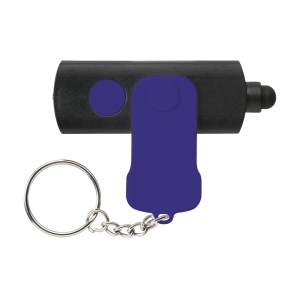 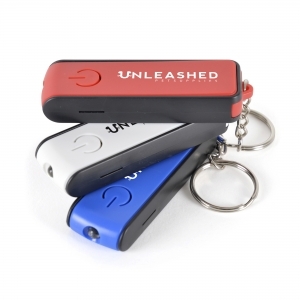 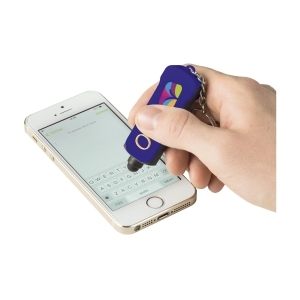 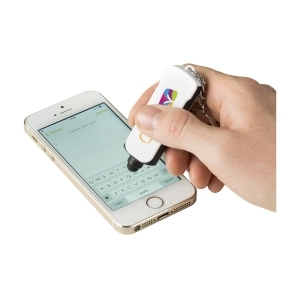 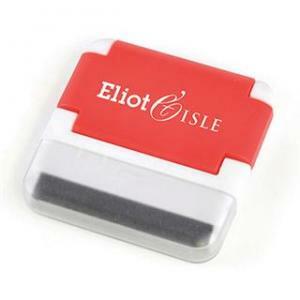 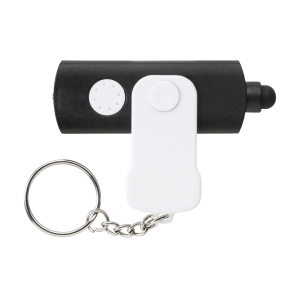 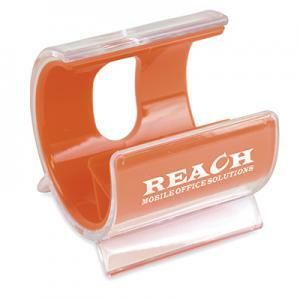 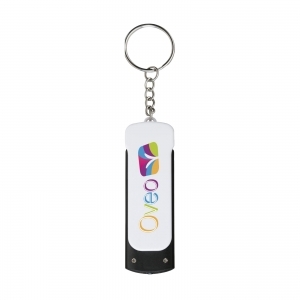 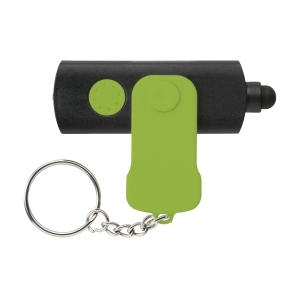 Multifunctional key chain with a rotating rubber top/pointer to operate touch screen devices, and a bright white LED light. Batteries incl. 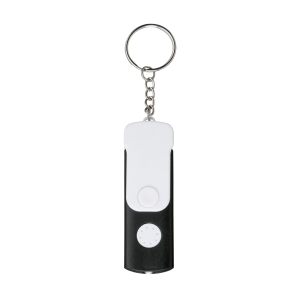 To order an unprinted FlipTouch keyring, please complete the details below.